Barry Schwartz: How Can A Monotonous Job Be Meaningful? Psychologist Barry Schwartz says our current thinking about work focuses too much on paychecks and too little on ways we can find fulfillment — even in jobs many might consider mundane. How Can A Monotonous Job Be Meaningful? 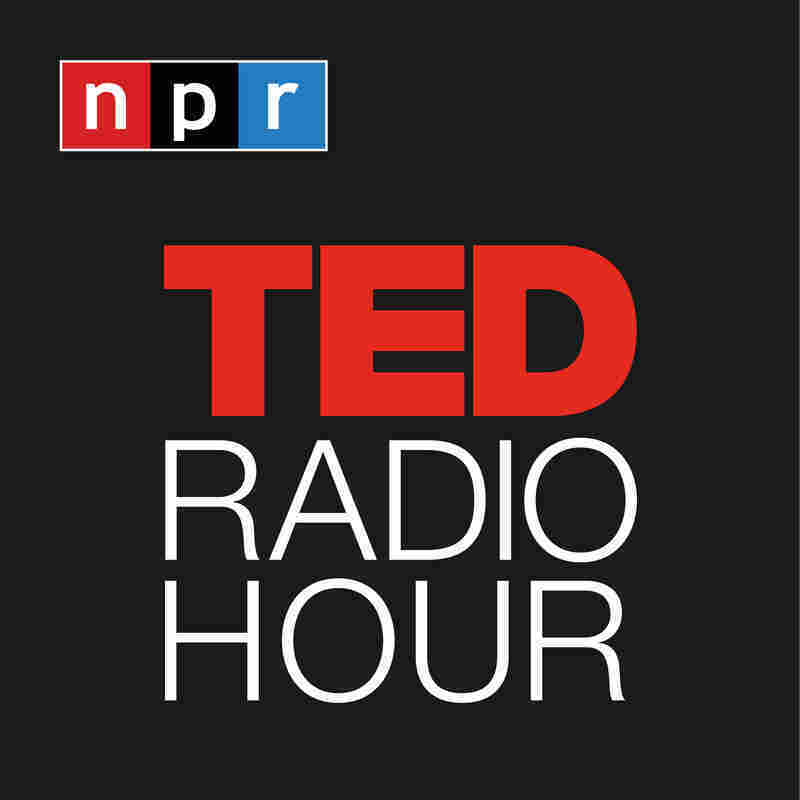 Part 2 of the TED Radio Hour episode The Meaning Of Work. Psychologist Barry Schwartz says our current thinking about work focuses too much on paychecks and too little on all the ways we find fulfillment — even in jobs many might consider mundane. Barry Schwartz has been a professor of psychology at Swarthmore College for over 40 years. He's the author of several books, including The Paradox of Choice, in which he argues the abundance of choice in today's western world is actually making us miserable. His latest book, Why We Work, a TED Books original, dispels the myth that we primarily work to get a paycheck. Are We Happier When We Have More Options?